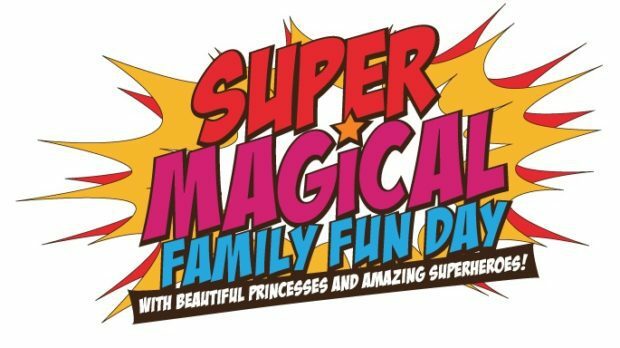 Mark your calendars for the 3rd annual Super Magical Family Fun Day on Saturday June 11th. 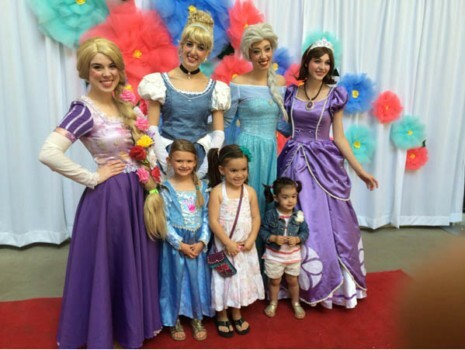 Taking place at the Marketplace at Callingwood from 1pm-4pm, you and your family will have a super magical experience. 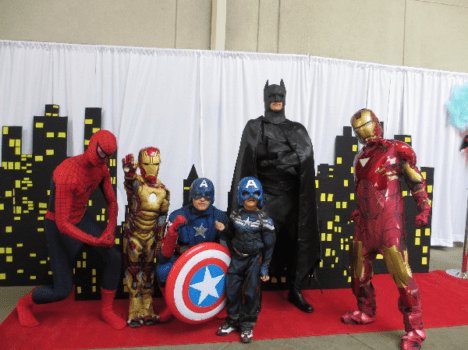 Meet your favourite princesses + superheroes and dress up in your favourite costume too! Photo ops with the characters will be available so don’t forget your camera as well! 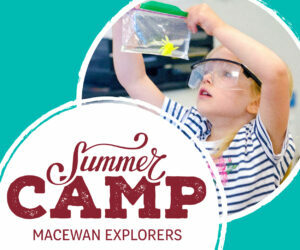 The Marketplace at Callingwood is located at 6655-178 Street and the event will be held in the covered area near Safeway. See you there!